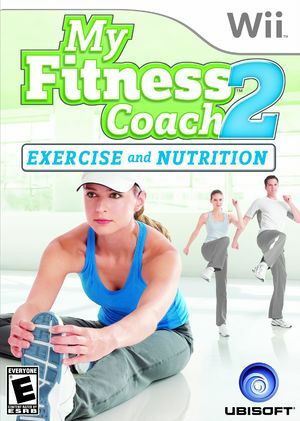 My Fitness Coach 2, NewU Fitness First: Personal Trainer in Europe, shows you how to exercise your way to a healthy body and gives you the fuel you need to do it! Part athletic trainer, part nutritionist, my Fitness Coach 2 is designed to get you in shape, inside the gym and out. Shape your routine from your trainer's set of 80 exercises focused around your personal fitness goals. Work to lose weight, lower your cholesterol, get ready for swimsuit season, and more. Once you set up your routine, pick from 130 recipes, built around your tastes and accompanied by shopping lists and weekly menus, that will help you reach your goals. The graph below charts the compatibility with My Fitness Coach 2: Exercise & Nutrition since Dolphin's 2.0 release, listing revisions only where a compatibility change occurred. This page was last edited on 16 January 2018, at 23:18.